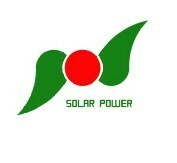 GoodWe Power Supply Technology Ltd.,Co. 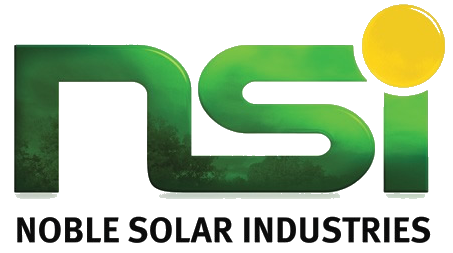 KACO new energy ITALIA S.r.l. 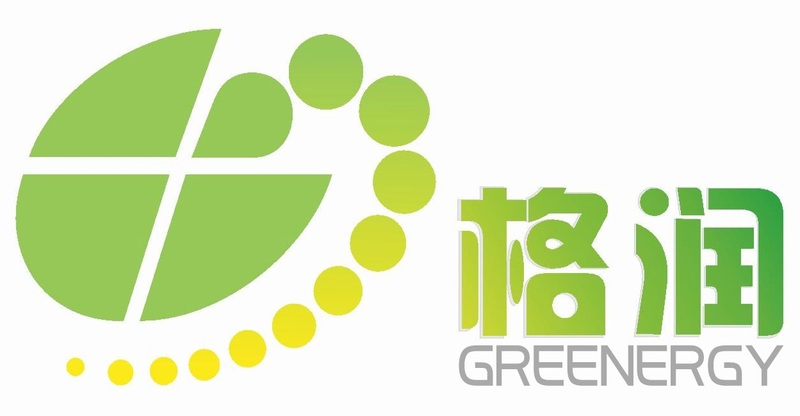 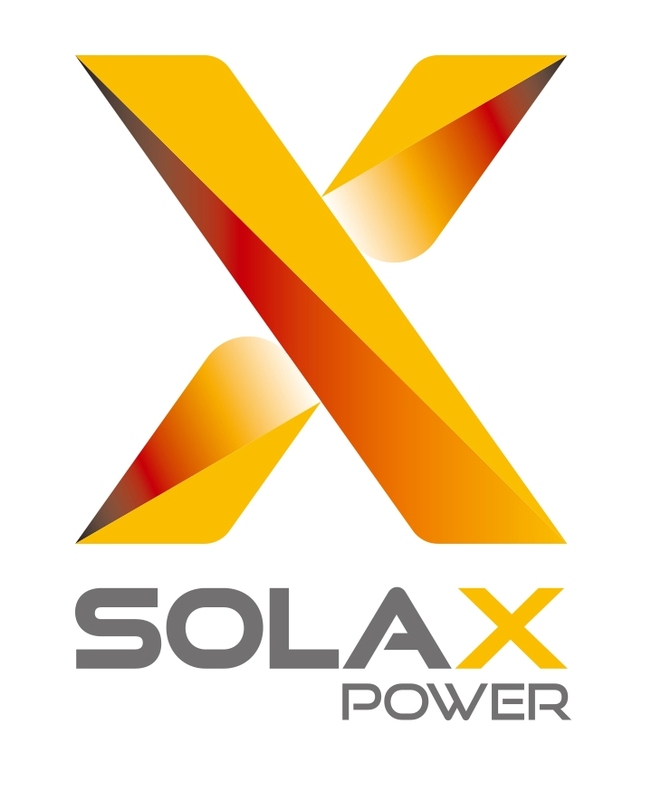 JA Solar PV Technology Co., Ltd.
Yingli Green Energy Holding Co., Ltd.
Daqo New Energy Co. Ltd.
Simax Green New energy Co.
CETC Solar Energy Holdings Co., Ltd.
Lightway Green New Enery Co.,Ltd. 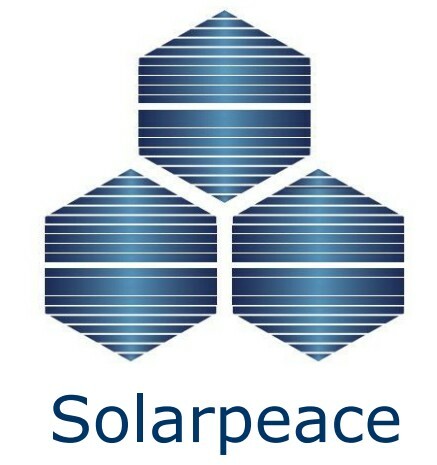 Seraphim Solar System Co., Ltd.
Hitachi Industrial Equipment Systems Co.,Ltd. 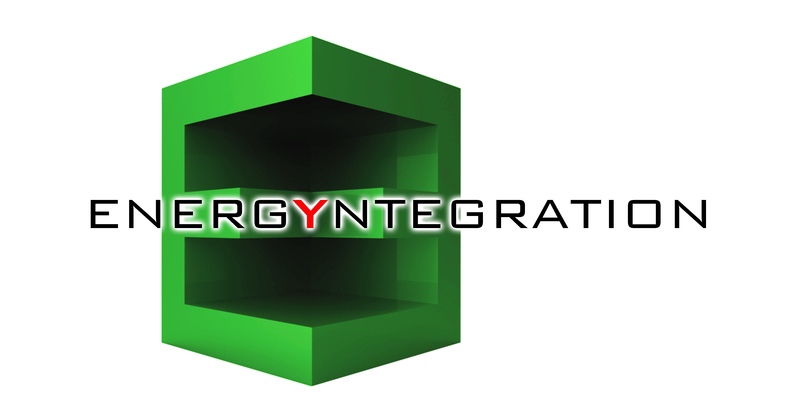 Infinity New Energy Co., Ltd.
Wuhan Wellsee New Energy Industry Co., Ltd.
Bluesun Solar Energy Technology Co., Ltd.